Arlington, VA, May 1st, 2018 – The International Pharmaceutical Excipients Council of the Americas, IPEC-Americas, the leading industry association that develops, implements, and promotes global use of appropriate quality, safety, and functionality standards for pharmaceutical excipients and excipient delivery systems, announced the pending acquisition of the excipient event, ExcipientFest, from Dwight Mutchler, president of IMCD US Pharma CMD (formerly Mutchler, Inc.), a leading excipient distributor. The event was launched in 2001. Excipient World will continue the tradition of producing high quality education for all excipient end-user manufacturers on the business, science, quality and safe use of excipients, as well as presenting a marketplace to connect buyers with industry suppliers to fuel global sales of excipients and new product innovations for years to come. The IPEC-Americas event team is implementing new marketing and sales initiatives for Excipient World 2019, designed to reach and attract a larger audience of excipient decision-makers and buyers from multiple manufacturing sectors, as well as expand the exhibition floor with more global excipient manufacturers, distributors and other solution providers. IPEC-Americas is a U.S. trade association whose members include finished drug manufacturers as well as excipient producers, distributors, and both companies and individuals that supply other specialized services to industry segments. Over 80 U.S. companies are IPEC-Americas members. IPEC-Americas brings together diverse stakeholders that share a common objective: Safe and effective production and use of excipients. PEC-Americas is the only worldwide pharmaceutical industry organization that has embraced harmonization of drug approval and pharmacopoeial standards for excipients as part of its mission. IPEC-Americas is also the only U.S. trade association actively working to bring about the free flow of safe, useful excipients to ensure safe and effective finished prescription and OTC drug dosage forms in the international marketplace. Excipient World is the leading education, networking and sourcing event for the $6+ billion global excipient and ingredient market. Excipient World is the ONLY event dedicated to excipients, showcasing innovative formulation and delivery system advances to further pharmaceutical, biotechnology, veterinary medicine, and consumer product manufacturing. Excipient World is the leading education, networking and sourcing resource for the $6+ billion and growing global excipient market. 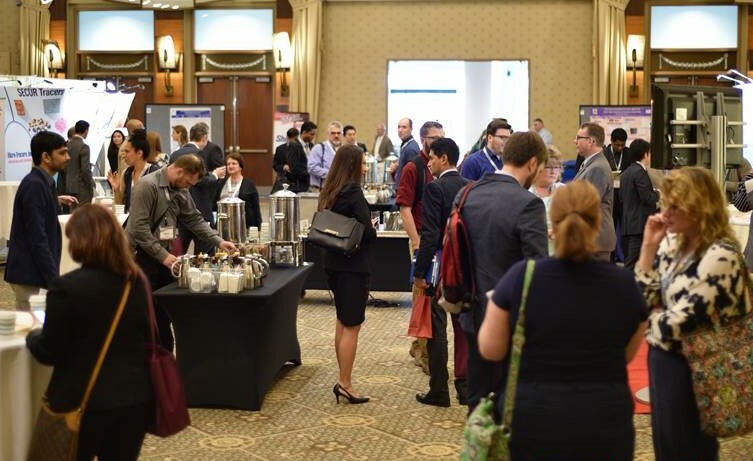 Excipient World is the ONLY event dedicated to excipients, showcasing formulation and delivery system advances, regulatory and compliance initiatives, and innovative product applications for pharmaceutical, biologic, veterinary medicine, and medical device manufacturers that rely on excipients. Excipient World’s mission is to educate all excipient end-user manufacturers on cutting-edge scientific developments, technology advancements, quality production and the safe and effective use of excipients to better address the ever-changing global marketplace, while bringing manufacturing buyers and sellers together to power worldwide excipient sales and new product innovations. Next Next post: To use Talc or not to use Talc: Should this even be a Question?